The R.U.M.A.D. challenge partners with schools, universities, businesses and churches around the country. Our goal is to use the R.U.M.A.D. 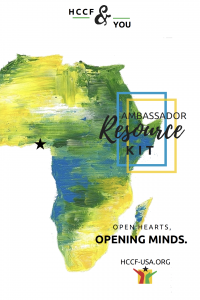 challenge to raise $100,000 for education and sustainability projects in Ghana, Africa, in partnership with Heritage Christian College Foundation-USA. 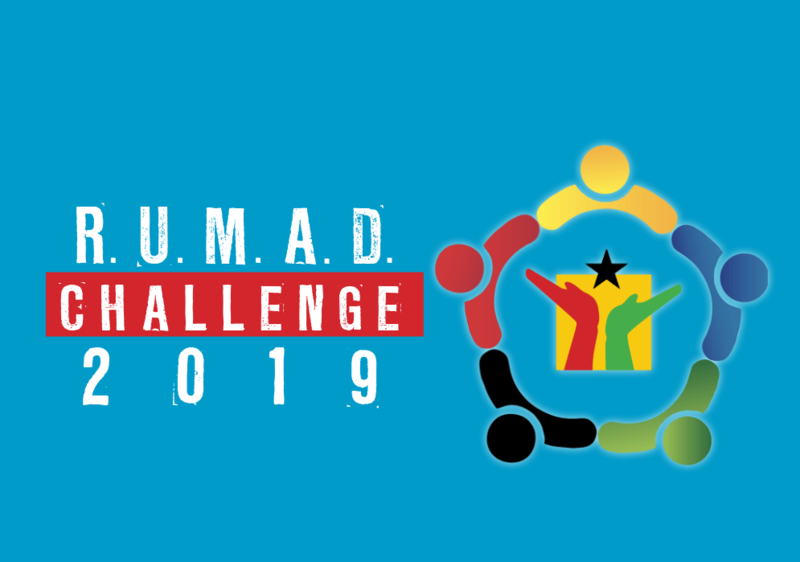 We believe that whether you are a student, a teacher, a children’s minister, campus organization group leader, business leader or parent of; that you will enjoy participating in this fun challenge with us to help reach and exceed our R.U.M.A.D. challenge goal of $100,000. 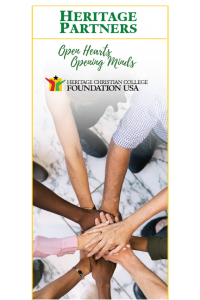 In doing so, together we can help HCCF-USA reach their 2019 goals for education, community development and sustainability. 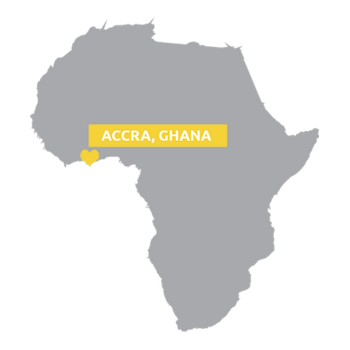 Our story starts with Heritage Christian College (HCC), a linchpin institution in its geopolitical region, Ghana, West Africa. 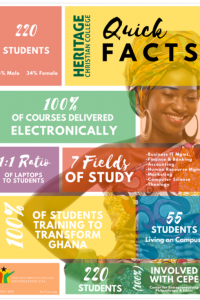 HCC is a cost-efficient, qualified, forward-looking institution that tangibly contributes to the quality of life through student education, community development, and sustainability for West Africa on the whole. The roots of the institution are in the Bible College that predates the establishment of the college itself by nearly four decades. The Bible College continues as a part of HCC, but the overall institution now offers a considerably broader range of disciplines and degrees. 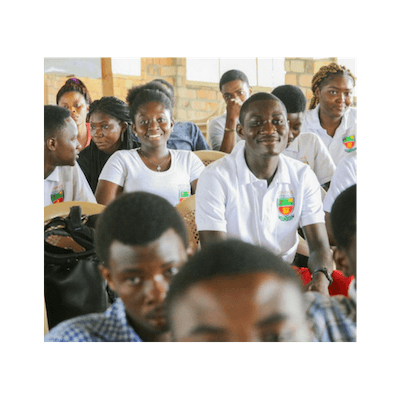 Heritage Christian College is a linchpin institution in its geopolitical region. 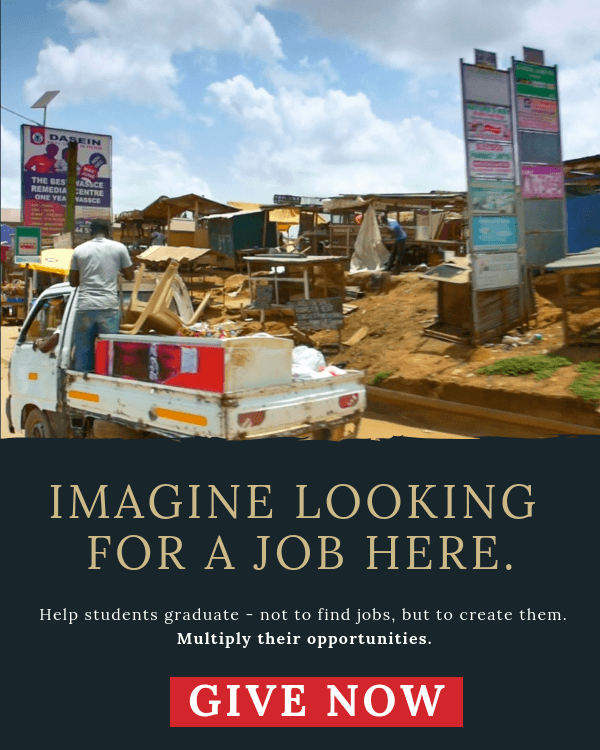 Moreover, it is a cost-efficient, qualified, forward-looking institution that tangibly contributes to the quality of life in Ghana and the stability of West Africa on the whole. 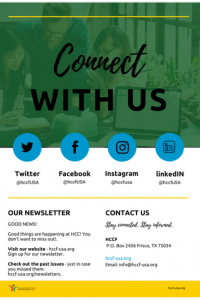 Sign up here to receive news and updates about HCC from the Heritage Christian College Foundation. We’ve put together some tools to help you spread the word and share your passion!